A favorite Doane Stuart tradition, Kris Kringle Week will take place this year from December 17-20. Students and faculty in Grades 2-12 will surprise each other with special treats and clues throughout the week. The goal of Kris Kringle week is to be thoughtful and creative, not to spend lots of money. 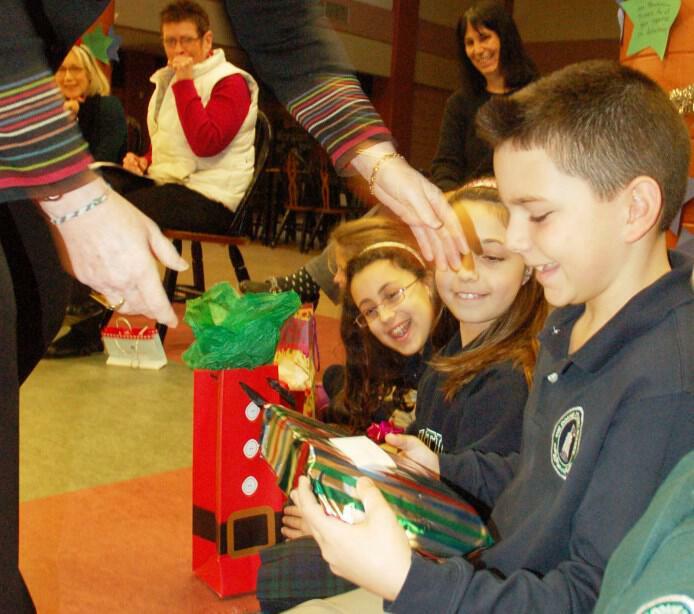 At the end of the week, gifts will be exchanged at “Kringle” parties in Lower, Middle and Upper Schools. Watch for more information.